A lot has been made of the Family Computer’s anniversary earlier this week on July 15th. 30 years ago, Nintendo released their first-ever self-produced home console the Japanese market, at a time when many machines (such as the popular MSX) were little more that keyboards you could hook up to your TV. Not only has this not been overblown, I don’t think the importance has been celebrated enough. For instance: even though Sega released at the same time the SG-1000 — their first, comparatively underpowered console — it would refresh that hardware every year, culminating in the Sega Master System overseas, and eventually back in Japan. Meanwhile, Nintendo released a few peripherals here and there, but their core offering remained unchanged for the better part of a decade. That was unheard of in an industry where a console generation only lasted a few years. It’s because of the Family Computer’s lynchpin importance to the budding video game industry that Vinnk as I named our retro video game series after it. 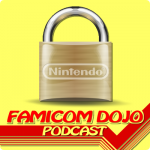 While it’s nothing compared to the market force of a multinational product and household name, Famicom Dojo is still kicking six years later. The seeds of this show were actualy planted back in June of 2006, over a year before the first episode would be released. I visited Vinnk in Japan just as a summer trip to see a friend (we’d known each other since college). I came back with a couple of Famicoms, a Disk System, a stack of games and a determination to make something really special for the budding Powet.TV network. It’s actually a little painful to watch all these years later. Apart from the terrible camera work, clearly neither Vinnk not I had any idea what we were taking about. It would require research, and time. I still didn’t know what I wanted to do with Powet, but I knew it should have to do with video games. Phil Bond was already making a name for himself with his R.O.B. video and Totaka’s Song, and I’d helped with the filming and post production of the latter video, so it made sense to team up for my own efforts. 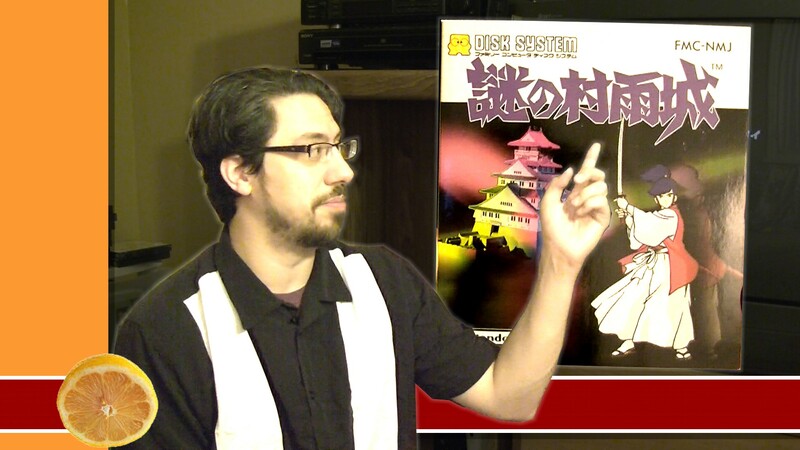 We filmed (but never released) a review of the Famicom and its features. Whereas Phil was more interested in the hardware oddities and pure functionality, I had a very keen interest in the history of Nintendo, and the secrets that the Famicom held that would make sense of oddities we experienced in the US with the Nintendo Entertainment system. We agreed to make two pilots that matched our desired focus. I set to work. Vinnk had been writing for and podcasting with 4 Color Rebellion at the time. In fact, I’d been listening to his Rebel in Japan segments and reading his articles with great interest. Those things were on my mind when I visited him in 2006, and filmed or Famicom exploits. So it’s probably no surprise he approached me to do video for 4cr. I hadn’t even gotten off the ground with Powet yet, so we settled on a joint 4cr/Powet venture. I reworked my Famicom script, and added Vinnk to it. Using the same Canon PowerShot I had in Japan, I filmed my own explanation and console footage. Some of them even talked. If you recognize clips from Powet in Japan, you aren’t seeing things. Vinnk’s camera had died before we could start filming, so for the first two episodes I filled the gaps with footage taken in 2006. Vinnk eventually appeared in the third episode (sort of), but it wasn’t until late 2008 and the fifth episode where we’d appear on camera “together”, and the Famicom Dojo formula was finally complete. It’s been a crazy six years. Thanks to everyone who has supported is in that time, especially the fans waiting, and waiting, and WAITING, for our agonizingly slow production process to bear its sweet retro gamig fruit. We have a lot planned for the rest of 2013, and hope you will be along for the ride! Here’s a promo we did for Season 1 (on our New YouTube Channel if you want to relive the past and check out early Dojo again. Once more, a heartfelt thanks to all our supporters, Rebels, and Poweteers. You’re the best! What are your Famicom Dojo memories? Leave a comment below or share on Twitter and Facebook wit hash tag #SixYearsOfDojo!